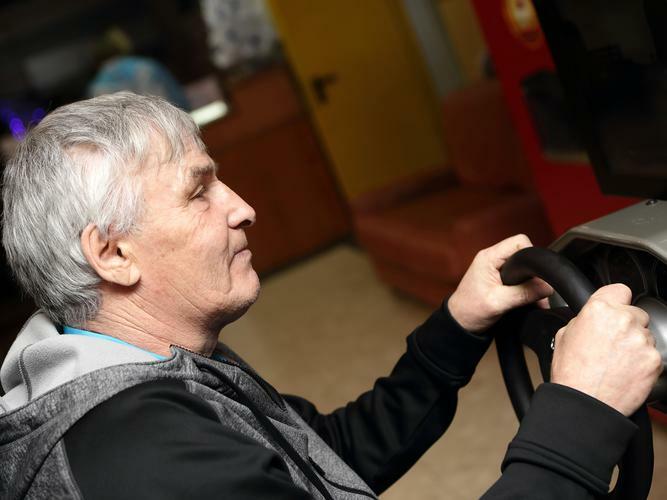 A new virtual reality technology targeting older Australian drivers has kicked into its next gear following the commencement of projects trial in New South Wales. The project called Hector VR, the Virtual Reality Driving Simulator for Older Drivers, developed by aged care provider McLean Care in partnership with Deakin University’s School of Engineering and funded by a Federal Government grant scheme, uses the virtual reality technology to check the driving skills of senior Australians to improve road safety. The trial, which is confined to the Invernell district of New South Wales, is focusing on people between 70 and 80 years of age. Minister for Senior Australians and Aged Care Ken Wyatt says the technology is a “groundbreaking innovation” that enables senior Australians to “live longer, better lives”. “Hector VR supports people to maintain their proficiency on the road and can be used to test driving skills, to help them decide if they should stay behind the wheel,” he explains. Member for New England, Barnaby Joyce, has acknowledged the technology that has gone into the virtual reality project - noting the detail of the driving simulator contained in the shell of a Holden Captiva to “increase the sense of reality for drivers”. “Sensors are also installed which measure the driver’s reaction times and heart rate to assess their responses to a variety of situations that can arise when driving,” he says. Minister Wyatt has congratulated McLean Care and Deakin University on “this exciting project” which he says is already attracting national and international attention.